Kerala Chief Minister Oommen Chandy will be meeting Prime Minister Narendra Modi on June 2nd in New Delhi. Kerala Chief Minister Oommen Chandy, who did not attend the installation of the new government at the Centre, will be meeting Prime Minister Narendra Modi on June 2nd in New Delhi. In his first visit to Delhi after his party’s debacle in the Lok Sabha polls, Chandy will also be meeting Congress’ president Sonia Gandhi, vice president Rahul Gandhi and former prime minister Manmohan Singh, Chief Minister’s office sources said. Though it is a courtesy call, issues concerning the State is also expected to broadly figure during the meeting, they said. 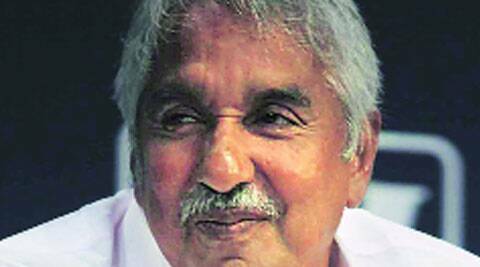 Chandy had earlier exuded confidence that he would be able to strike a constructive relationship with the BJP-led government at the Centre without compromising the ideologies of the Congress.